The Financial Services Authority recently published “CP11/12: Financial crime: a guide for firms“ seeking views on the FSA proposal for a new regulatory guide, Financial Crime: a guide for firms including bribery and corruption. Provides guidance on steps firms can take to reduce their financial crime risk. We wrote yesterday that the FSA was laying down a marker of its intention to regulate financial crime. 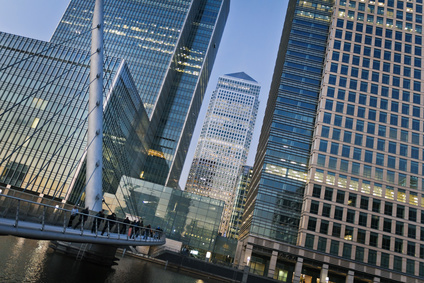 This FSA proposal to issue a guide on financial crime for firms when coupled with statements in the Willis Notice underscore the FSA’s intention to be a leading enforcement agency for financial crime and bribery.